Carlton Natural chose Lightspace to launch their new superior dry lager. With guests arriving via stretch Hummers, a live ice sculpture, tunes from DJ Bacon and of course a fine lager flowing, a superior night was had by all. 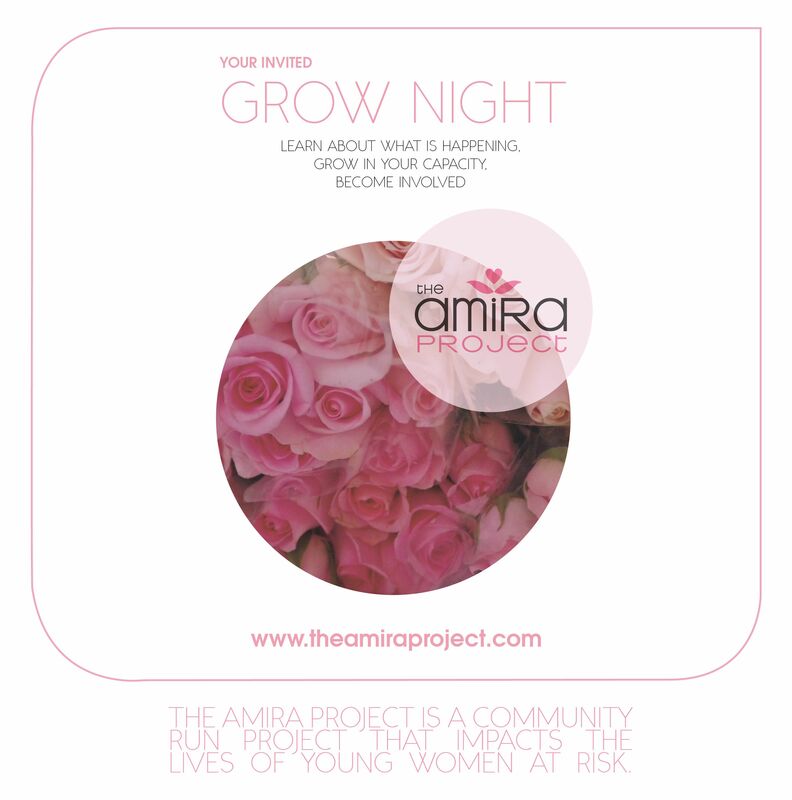 The AMIRA PROJECT is a boutique charity dedicated to impacting the lives of young women at risk. They have a monthly GROW night at Lightspace in order to raise awareness for the project, share about their work and create a space for like minded people to meet. Check the facebook for more information or email mary@theamiraproject.com. Next GROW night is on Tuesday 27th July, 2010. We’re looking for an events coordinator- know anyone amazing? Lightspace is an excitingÂ new exhibition and function venue in Fortitude Valley, Brisbane.Â Hatched from a converted warehouse its features include lofty designed spaces, rustic industrial chic and an outdoor terrace with views across the city skyline. We are looking for a new marketing and events coordinator to push the profile of the venue and organise bookings.Â This very diversified position involves booking events for clients as well as creating in-house events from scratch.Â These could be anything from art exhibitions toÂ musicÂ gigs to corporateÂ functions withÂ complicated production values.Â There’s never a dull moment! Around three hundred photogenic specimens enjoyed a very pleasant eveningÂ at the Southbank Tafe student exhibition.Â Some very cool imagery with the topic of ‘Secrets’ was on display.Â Big thanks to the volunteer production crew who worked like trojans hanging the pieces.Â It looked fabulous! The girls from Jeselle PR have regular sales nights for the designers on their roster.Â There’s bubbly,Â music and fashionable people generally having fun in the beautiful Lightspace studios.Â Oh and there’s also someÂ exclusiveÂ dresses, shoes, jackets and other things you won’t find at the local boutique.Â If you’d like to pop along befriend them on facebook.Â While you’re at it befriend Lightspace also!